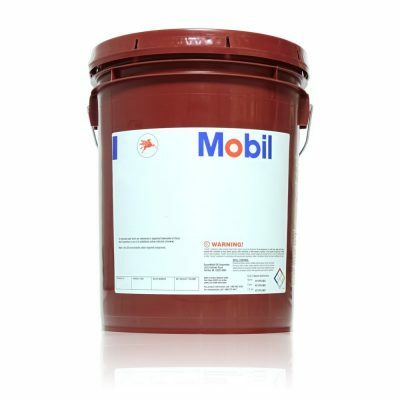 Mobil Delvac 1300 Super 10W-30 and 15W-40 are extra high performance diesel engine oils that help extend engine life in the most severe on and off-highway applications while delivering outstanding performance in modern, high-output, low-emission engines including those with Exhaust Gas Recirculation (EGR) and Aftertreatment Systems with Diesel Particulate Filters (DPFs) and Diesel Oxidation Catalysts (DOCs). Fully backwards compatible, Mobil Delvac 1300 Super will also deliver the same exceptional performance in older conventional engines. As a result, they exceed the API CJ-4, CI-4 PLUS and CH-4 service categories as well as key Original Equipment Manufacture (OEM) requirements for 2007 engines. 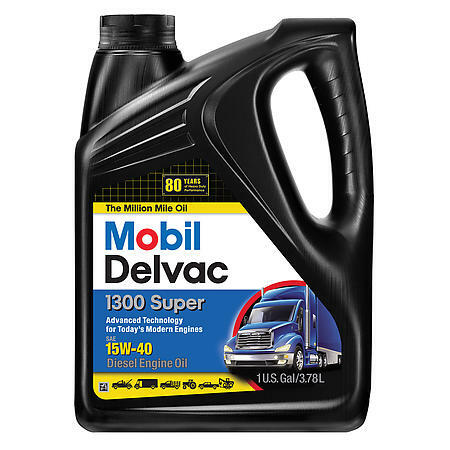 Mobil Delvac 1300 Super is the result of extensive cooperative development work with major OEMs and is recommended for use in a wide range of heavy duty applications and operating environments found in the trucking, mining, construction, quarrying, and agricultural industries. These products will provide outstanding protection in the most demanding diesel engines of Caterpillar, Cummins, Detroit Diesel, Mack, Mercedes Benz, Navistar, Volvo, and others. 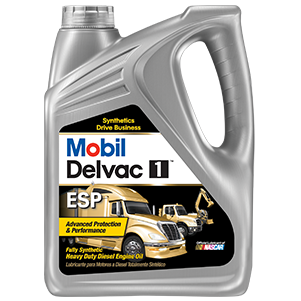 Mobil Delvac 1300 Super also meets the API SM specification for gasoline engines and mixed fleets.